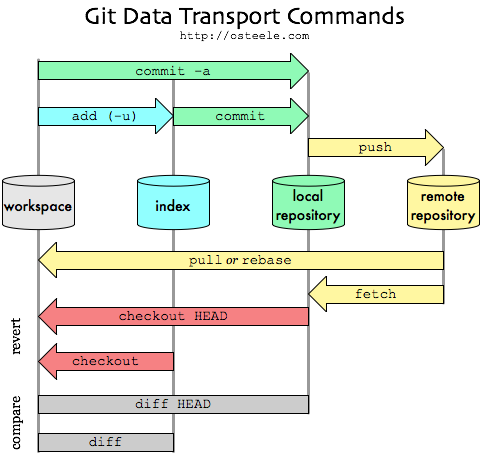 Git Pull VS Git Fetch Explained - what's the difference and which do you use when? It’s always perfectly safe to do a git fetch and it won’t change your local repository. But when you run git pull, Git will also try to intelligently perform a git merge - and in the process, it will merge all the upstream commits without asking you to individually verify them.